ULTIMATE SELF-MASSAGING TOOL – The Foam Roller is often used as Fitness Equipment and for Massages. Massaged muscles recover faster. High Intensity Athletes use the FOAM roller to exercise and loosen up their muscles daily! 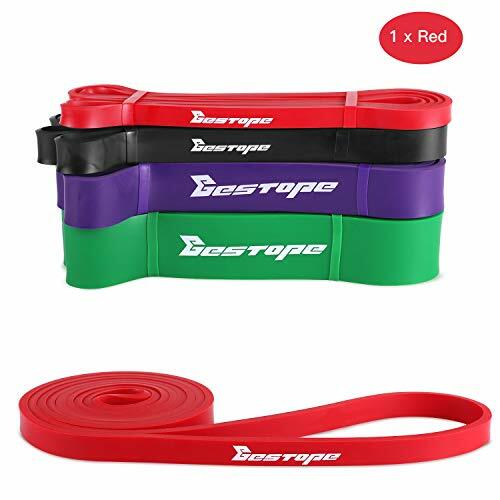 EFFECTIVE REHABILITATION INSTRUMENT – The Foam Roller can best be used for: Trigger point massage, Recovery, Improving Balance & Muscle Strength, posture (re-)alignment and also works great for Tight Muscles, Scar Tissue, and Knots. 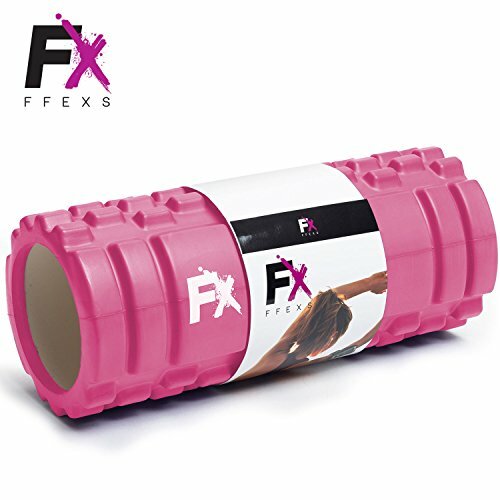 FFEXS Foam Roller reduces pain & Stimulates blood flow. Ever found yourself waking up the day after a good workout and all muscles felt sore? You’ve given everything the day before and unintentionally incapacitated yourself from performing today. No cardio fitness, no strength training, no group lessons nothing. It would be astounding if you could fasten the recovery of your muscles right? The FFEXS Foam Roller does just that. The Roller can be used to roll tight muscles and knots to enhance mobility and decrease soreness. It provides myofascial release. 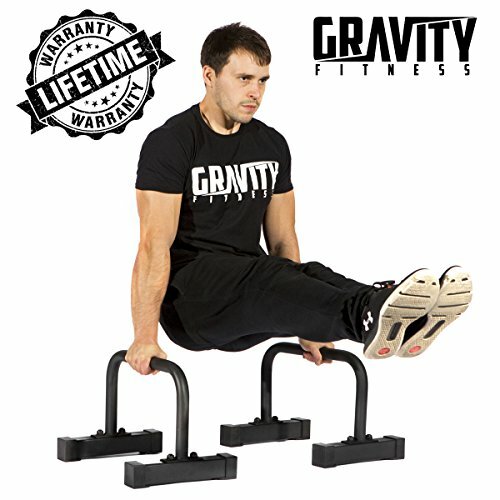 It prepares your body for peak performance, relieves back pain and strengthens your core & increases flexibility. 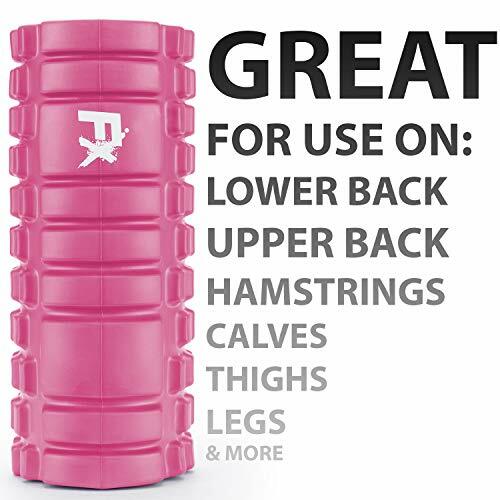 Not only is the Foam roller a great way to end a workout, the foam roller can provide a work out on its own! Just by activating your muscles on various ways you will feel the advantages a work out can bring with the foam roller. You feel much looser and more energetic! FFEXS Foam roller also is extremely lightweight and allows you to take it anywhere, anytime! – 100% Satisfaction and Risk-Free! >>Start becoming Fit and start training with FFEXS Set now! 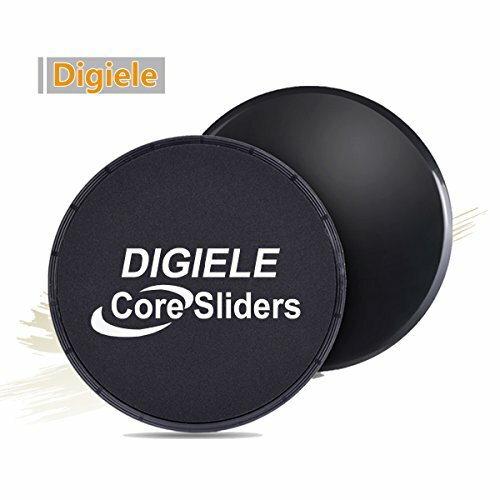 EXCELLENT PRODUCT FEATURES – Very Lightweight, extremely durable and made of biodegradable material. 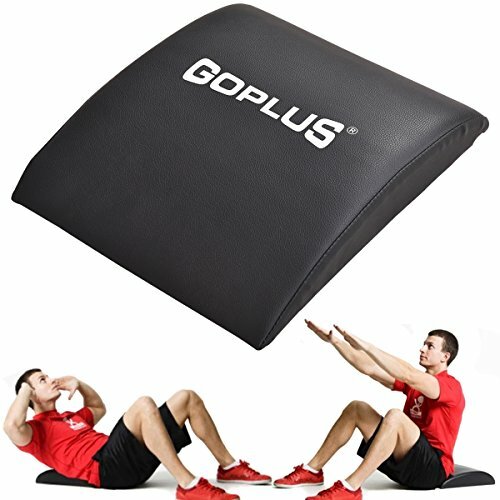 The Foam roller is heat and water resistant and can easily be cleaned. WE STAND BY YOUR SIDE – FFEXS offers High Quality Fitness Products. Our team is always ready to help you get the most out of your product accessories. 100% Satisfaction Guaranteed! 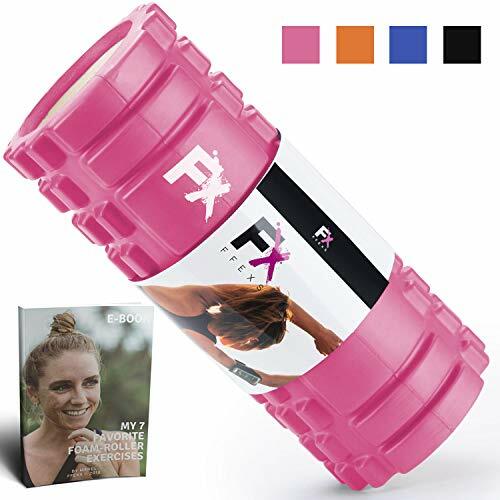 >> Get Active and Purchase FFEXS Foam Roller Now!